We took a competitive product X and ArtiKool to test on a Timken machine. When bearings were bathed in compressor oil and applied torque, it locked up at 40 lbs and scored the bearings badly. When we used PROA X, the unit locked up at 48 lbs and damaged the bearings badly. We then used ArtiKool to the oil and it would lock up at 120 lbs and one had to use a magnification to see any marks on the bearings. Now that should show our product will extend the life of compressors where added. Click here to download ArtiKool AK-1 MSDS file. Click here to download ArtiKool AK-2 MSDS file. 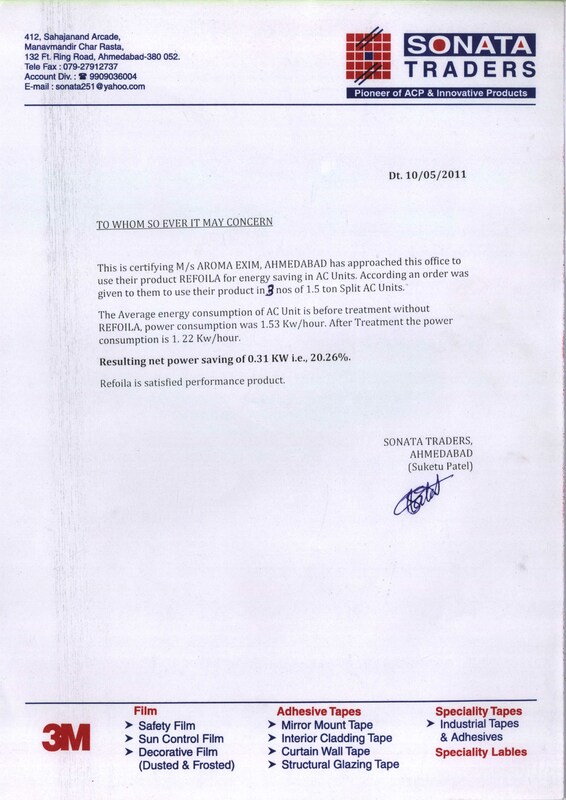 Click 12-10-06 Testimonial "savings is fantastic and I would recommend this to anyone"
In India, ArtiKool went by the name Prefoila between June 2011 - Oct. 2013. 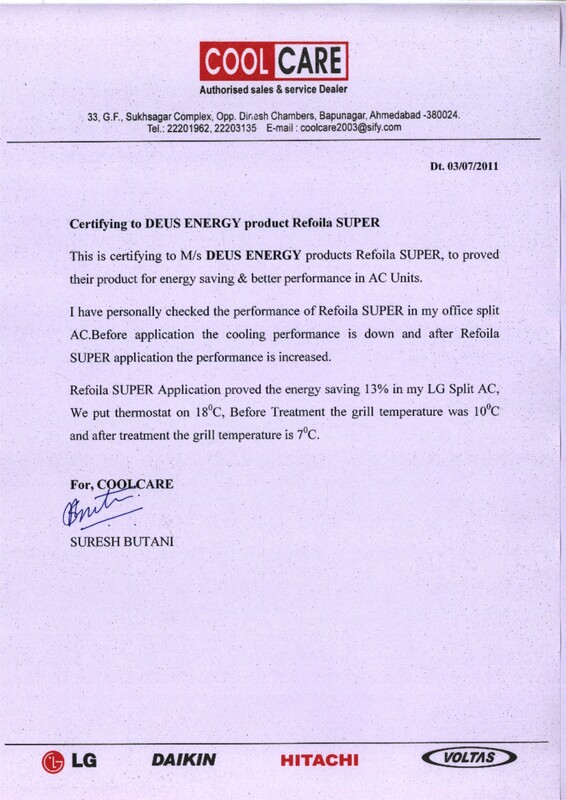 Different name same product..
Click here to download Cool Care Testimonial. 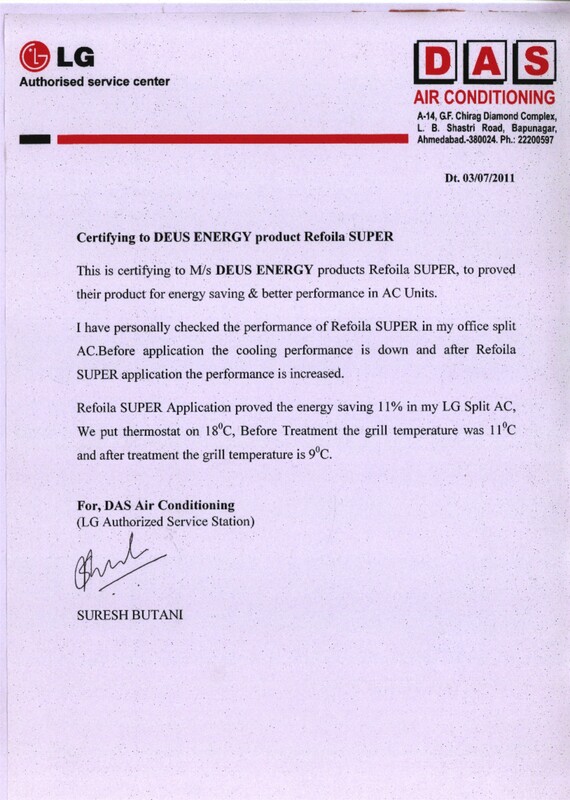 Click here to download DAS LG testimonial. 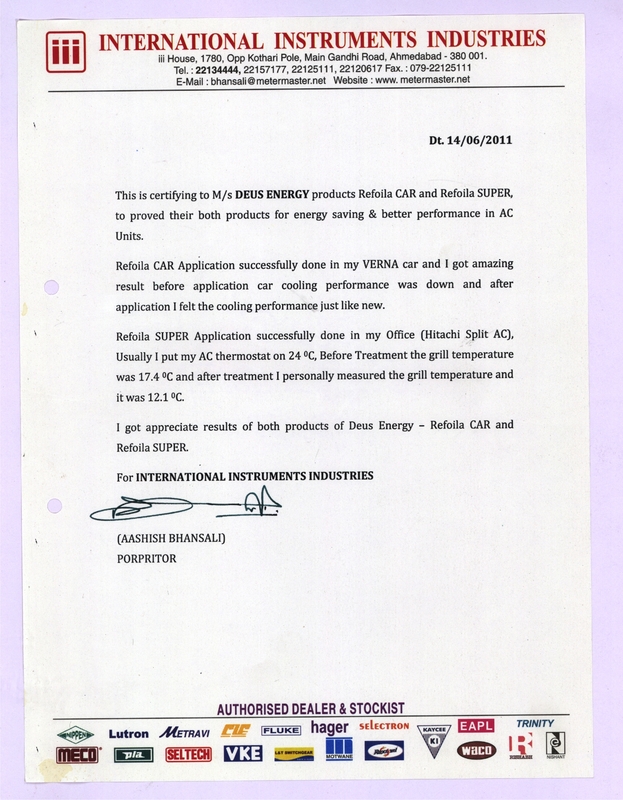 Click here to download Giriraj Corporation testimonial. Click here to download International Instruments Industries case study. 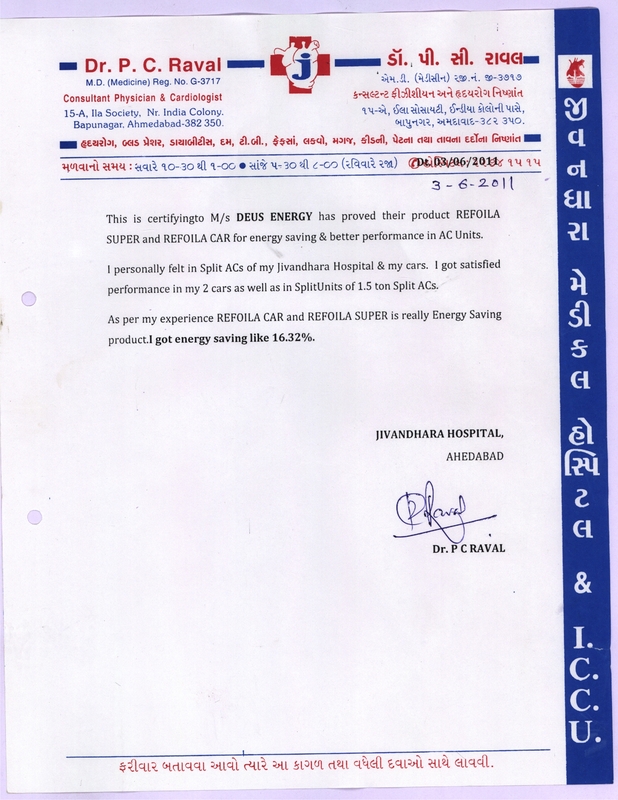 Click here to download Jivandhara_Hospital Testimonial. 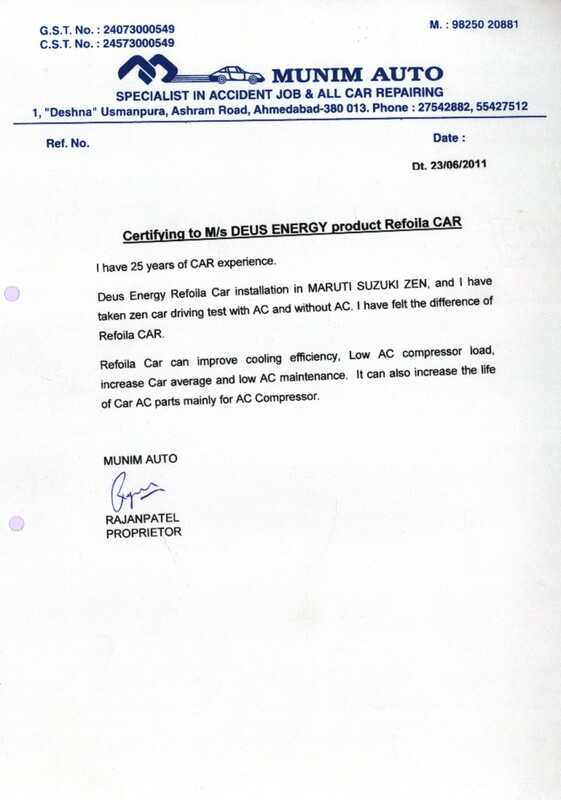 Click here to download Munim Automotive testimonial. 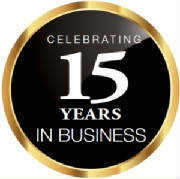 Click here to download Sonata Traders testimonial. 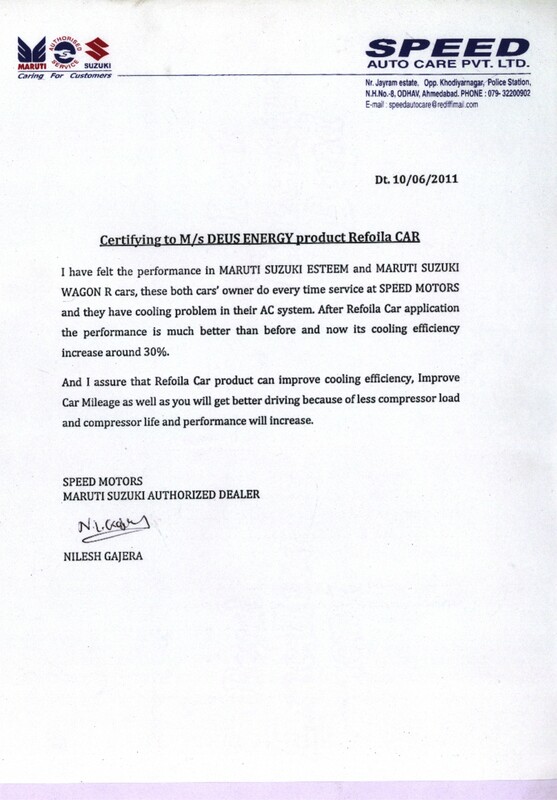 Click here to download Speed Auto Care Motors Maruti Suzuki testimonial. 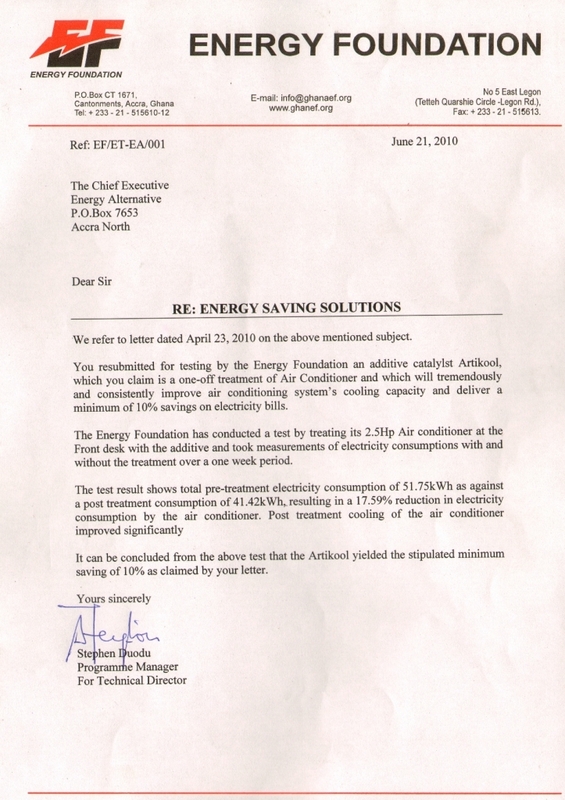 We consider it vital that these instructions are followed for benefit of both the end user and Distributors in order to provide the best results possible and insure there are no possible problems from installation. Note: No problems have ever been reported from installing ArtiKool into a system. We want to keep it that way and the best way to insure that is to provide clean cut easy to follow instructions and to emphasize their importance. 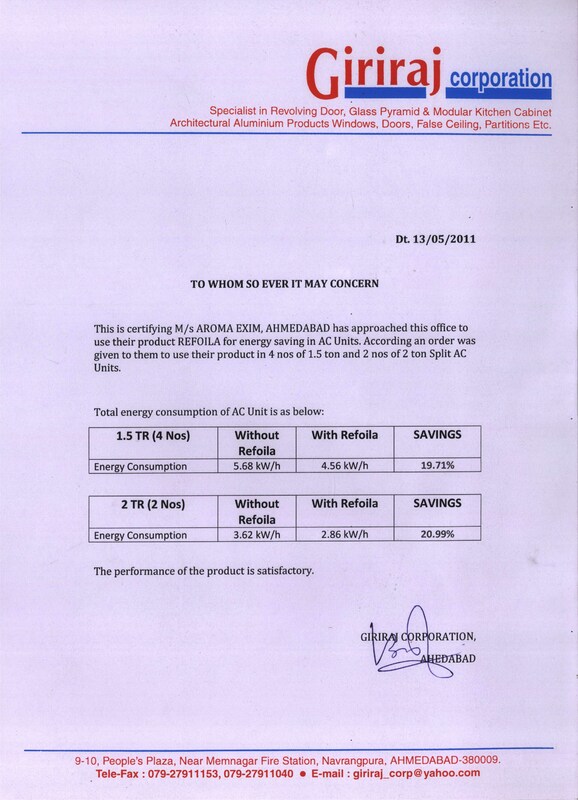 Polarized Refrigerant Oil Additive such as ArtiKool are gaining further acceptance due to the 1998 ASHRAE published information on how the potential for 7% to 40% energy savings exist. ArtiKool is a technology that provides the means to get that savings potential. Per 1998 ASHRAE Handbook, Refrigeration - basicly states Oil fouling of the heat transfer surfaces of air conditioning and refrigeration systems, will cause a loss of about 7% efficiency the first year, 5% the second year, and 2% per year the following years. This loss will continue to accumulate until equilibrium is reached between flow force and adhesion. At this point the oil boundary layer formed has achieved its maximum thickness, producing maximum loss of efficiency. Usually, the efficiency degradation will peak somewhere between 20% and 30 %. 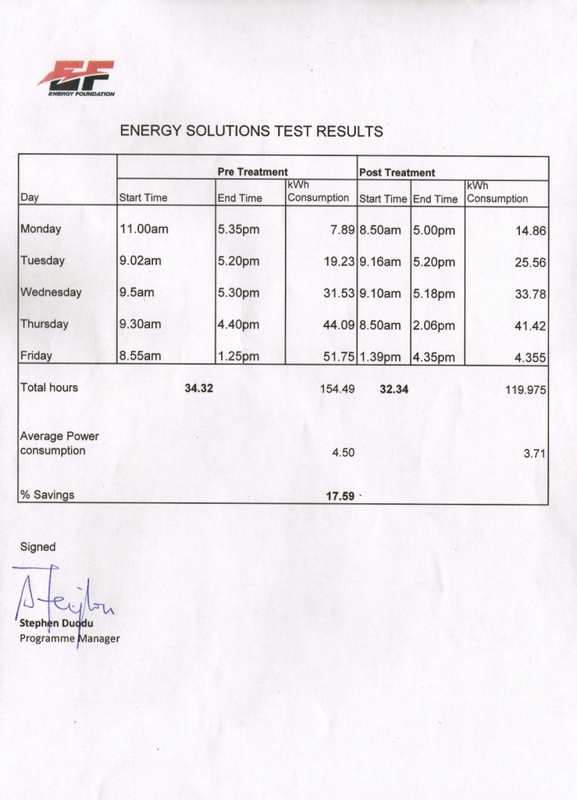 Published ASHRAE information confirms these observations. According to ASHRAE, performance is degraded by as much as 30% due to the build-up of lubricants on internal surfaces. Higher percentages up to 40% have been observed in systems 20 years old or older.